Before you book your flight and pack your bags for New York, Chicago, or Los Angeles, check out these three underrated destinations. Milwaukee, Boise, and Kansas City may not be the first places that come to mind for a summer vacation, but they’re definitely worth a second look. Each of these cities boasts vibrant culture, a plethora of gorgeous scenery, and a robust food and drink scene. Learn more about each of these cities and head somewhere unexpected this year. There’s more to Milwaukee than brats, beer, and Brewers baseball. Known as the City of Festivals, this Midwestern city offers a diverse mixture of reasons to celebrate. 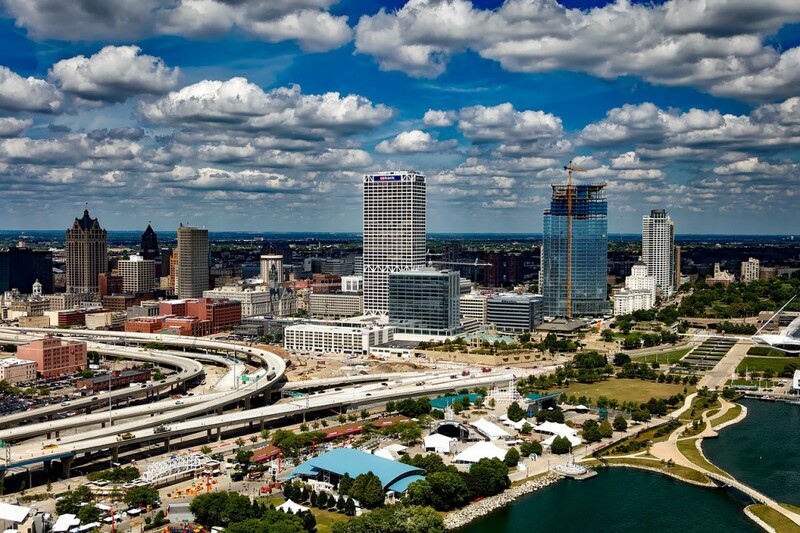 Milwaukee is home to Summerfest, the world’s largest music festival. With more than 800 bands playing in 11 days, there’s something for everyone. Artists on the bill for 2017 include Tom Petty & The Heartbreakers, Zac Brown Band, The Shins, and a host of other musicians spanning every imaginable genre. Don’t fret if you can’t make it for Summerfest, or if music isn’t your scene. There’s something going on nearly every weekend along the Lake Michigan shoreline. Check out Bastille Days, Festa Italiana, Mexican Fiesta, or festivities celebrating nearly every culture imaginable. 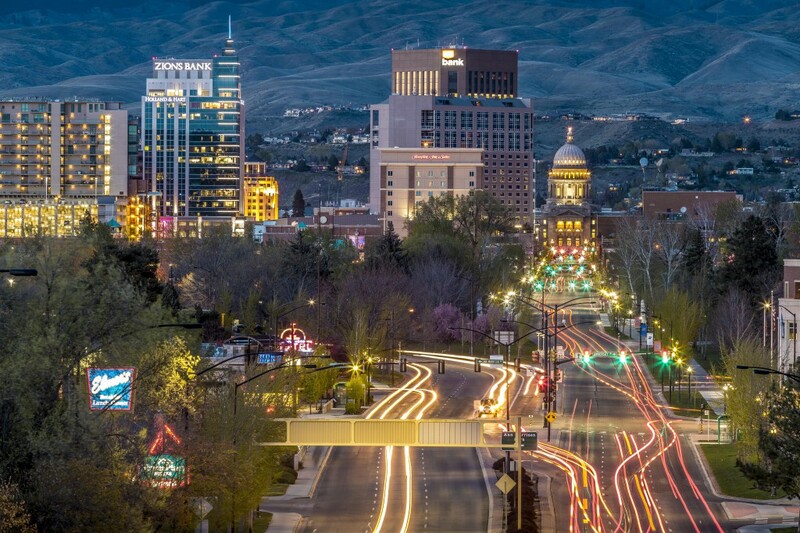 A hidden gem of the mountain West, Boise is an outdoor lover’s paradise. Take a walk along the banks of the Boise River, or hit the trails in the foothills of the Rocky Mountains. Art aficionados won’t want to miss the Idaho Botanical Gardens. Known as a “living museum,” the grounds are filled with a variety of plants that bloom year-round. The gardens also host a variety of cultural events, including a summer concert series. The Idaho capital is also home to one of the largest Basque communities in the United States. Located in the center of the city, the Basque Block is jam-packed with cultural offerings, food and drink, and art. Kansas City is synonymous with jazz music and BBQ, and for good reason. The Missouri city is chock-full of live music venues and renowned restaurants. Enjoy a taste of the city with heaping plates of smoked meat smothered in the signature spicy-sweet sauce. Arthur Bryant’s, Joe’s Kansas City BBQ, and Fiorella’s Jack Stack Barbecue are all local favorites. The historic 18th and Vine Jazz District, located just east of downtown, is an internationally known hub of jazz music. Visit the American Jazz Museum to see Charlie Parker’s saxophone, one of Louis Armstrong’s trumpets, and many more musical artifacts. While you’re there, be sure to take in the sounds of the city at the Blue Room, located inside the museum. 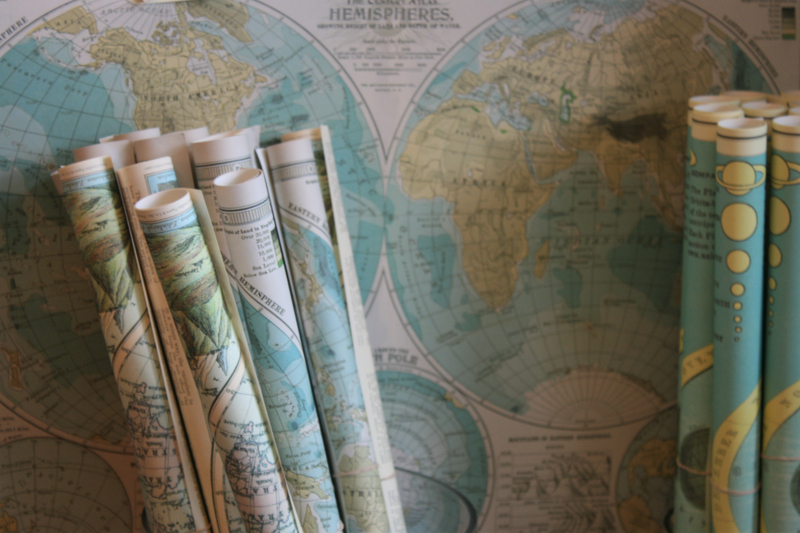 No matter where you travel this summer, you won’t have to leave the comforts of home behind. PC Housing offers fully furnished apartments for all of your short-term housing needs across the United States and Canada. Get in touch with us today and let us find you your home on your next trip.